Bayern Munich have called a sudden press conference, leading many to believe that under-fire manager Niko Kovac will be relieved of his duties at the club and replaced by former Arsenal manager Arsene Wenger. Kovac, who only joined the club last summer, has already found himself under immense pressure in Munich. The club are currently sixth in the Bundesliga and have been guilty of several underwhelming performances this season. They have failed to win any of their last four matches, leaving many fans to call for a change in management. 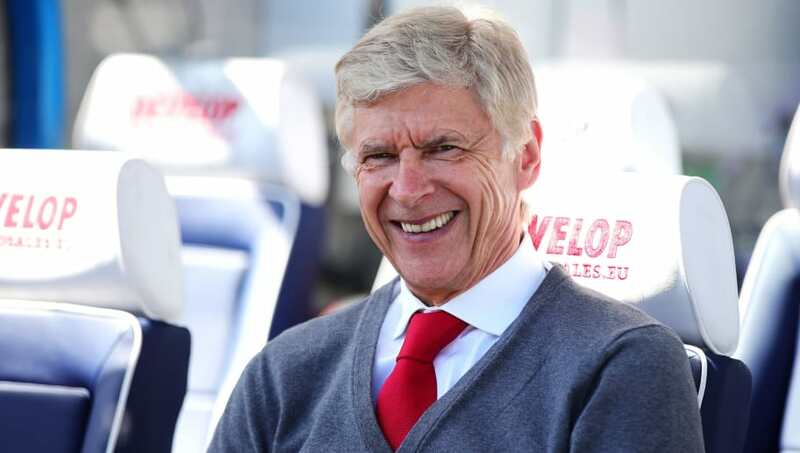 Links to Wenger emerged from German outlet ​Bild in early October, who claimed that ​Bayern have targeted the likes of Wenger, Zinedine Zidane and Laurent Blanc to replace Kovac. The former ​Arsenal manager has conducted several interviews with Bild in recent weeks, during which he discussed the current situation in Munich. ​Bild reported that Wenger insisted that Bayern should remain patient with Kovac, yet he has found himself heavily linked with replacing Kovac in the immediate future. ​Bild also speculated about the reason behind this sudden press conference. Club president Uli Hoeness, chairman Karl-Heinz Rummenigge and sporting director Hasan Salihamidzic will all attend the conference, which is a rare occurrence for the club. History shows that the trio only attend press conferences to discuss managerial changes, with their last conference coming as Jupp Heynckes returned to the club last year. Heynckes retired during the summer and Bayern opted to replace him with Kovac, who has built a reputation as one of Germany's most exciting managers. His Eintracht Frankfurt team played some breathtaking counter-attacking football, but there are doubts as to his ability to coach a team who are expected to be dominant in the ​Bundesliga.